Product approval apps galore, piracy warnings in Australia, Jetpacks and more! 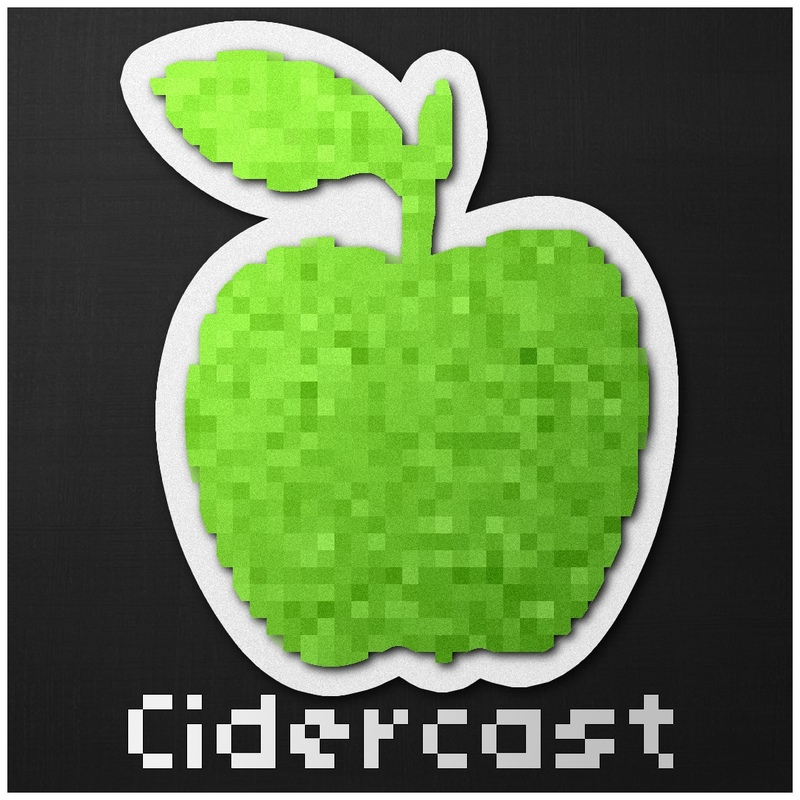 What's not to love about the latest episode of the Cidercast. 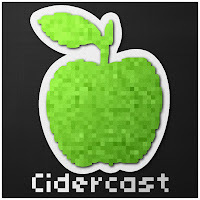 Join @yagankiely and @theguycalledtom as we take a journey to the future!